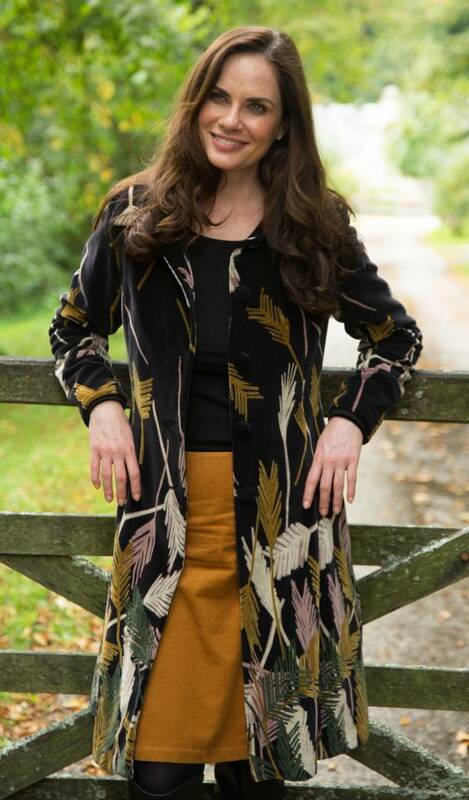 Our lightweight cotton cord short jacket is perfect for this in between weather and what better colour than this beautiful ochre. 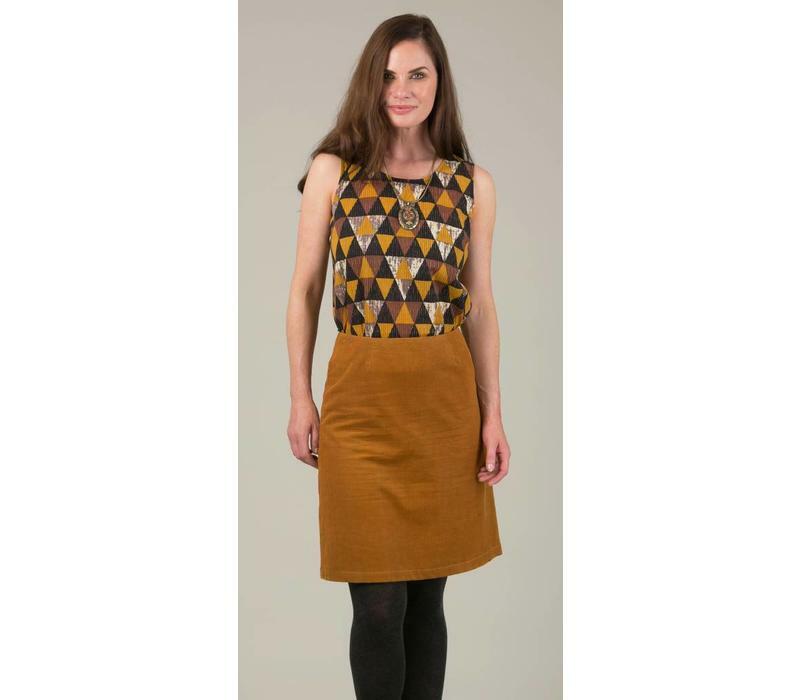 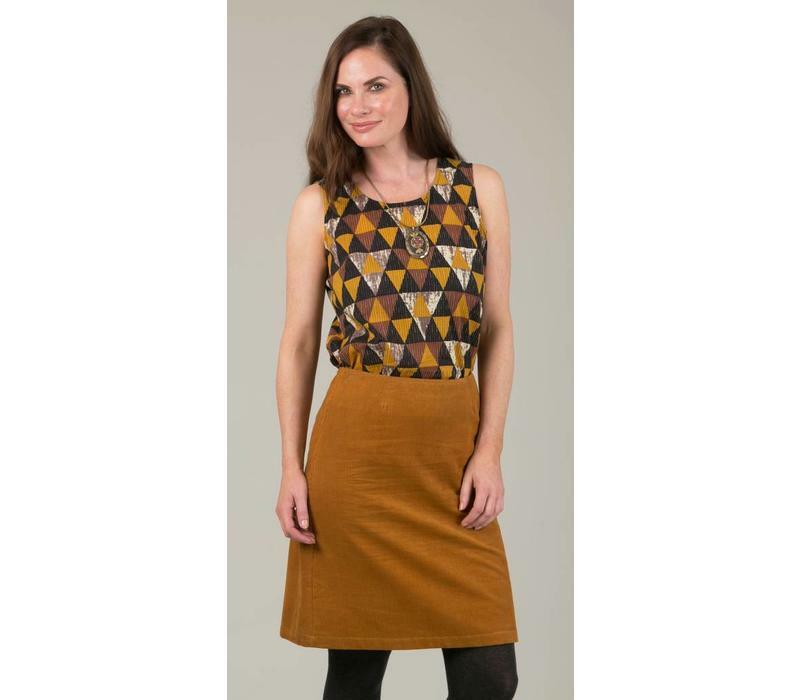 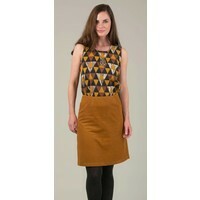 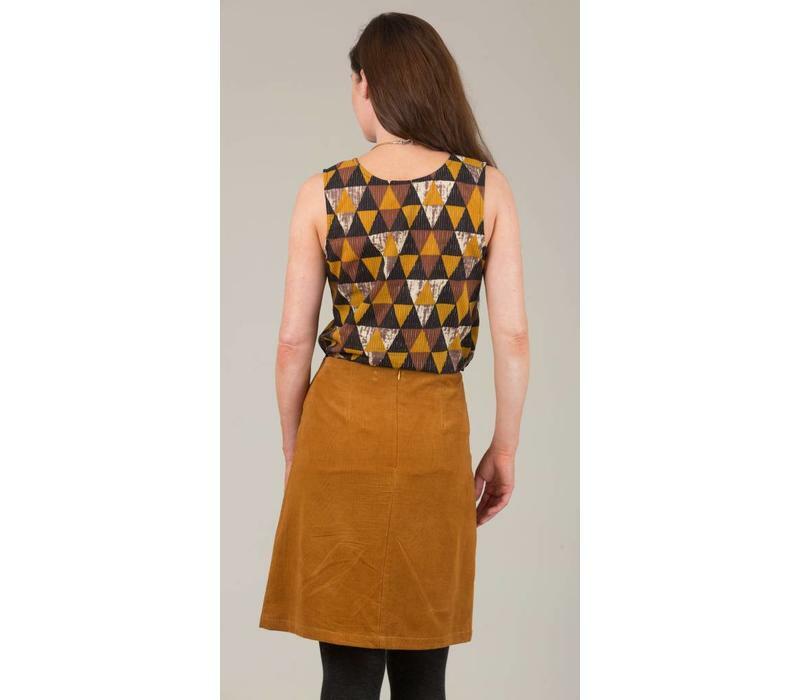 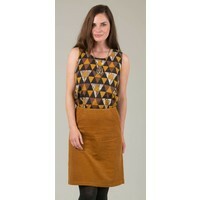 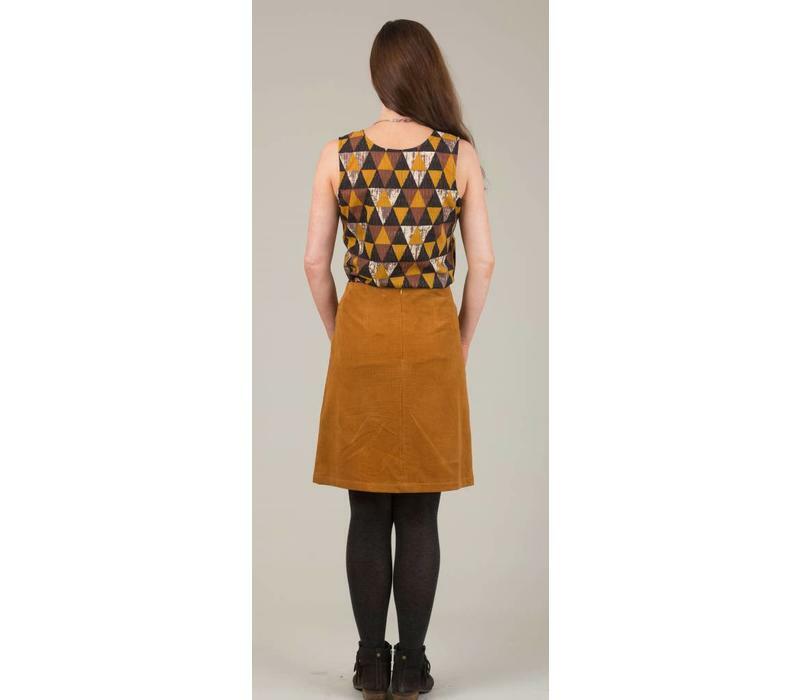 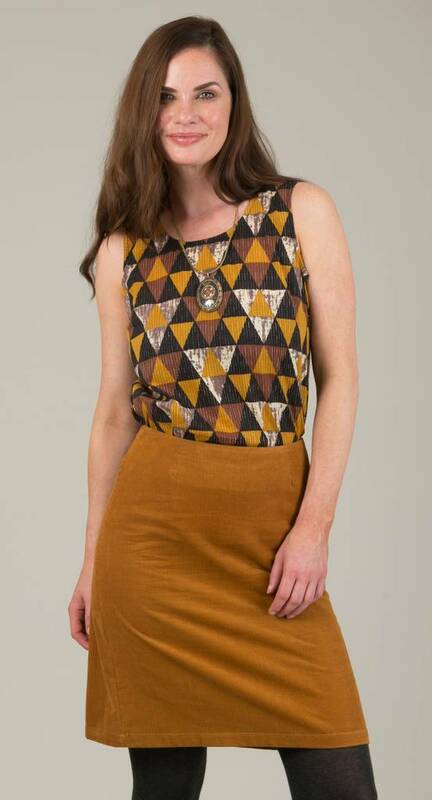 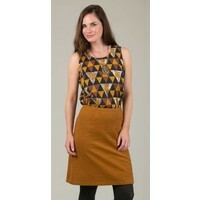 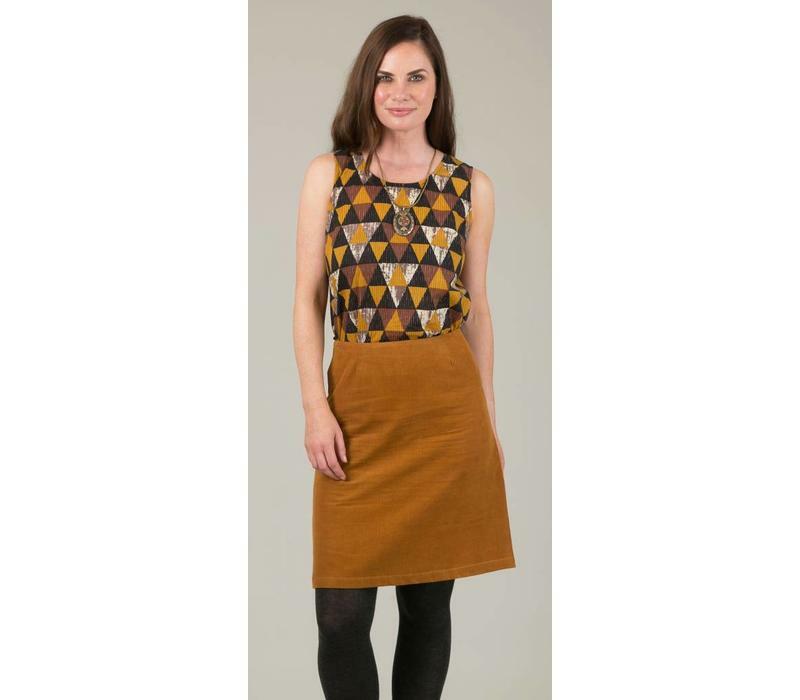 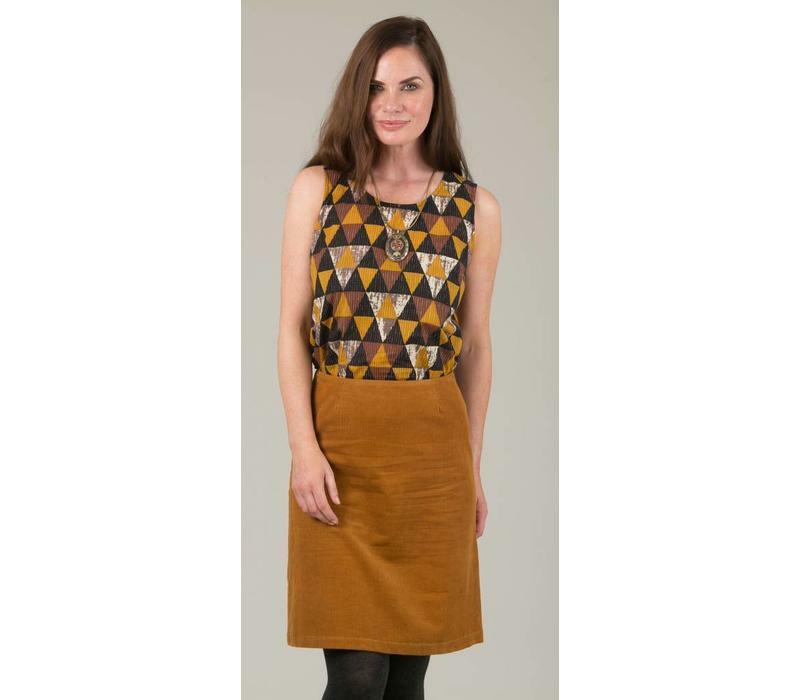 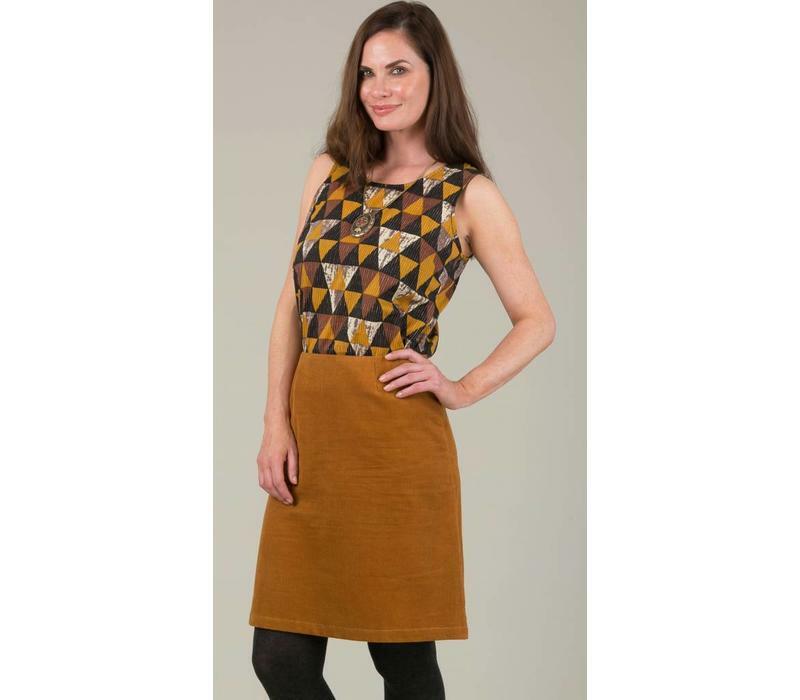 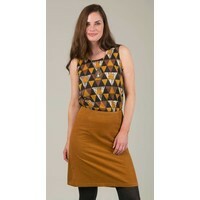 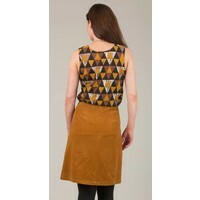 Ideal with our triangle print or keep it simple with jeans and our plain edie top. 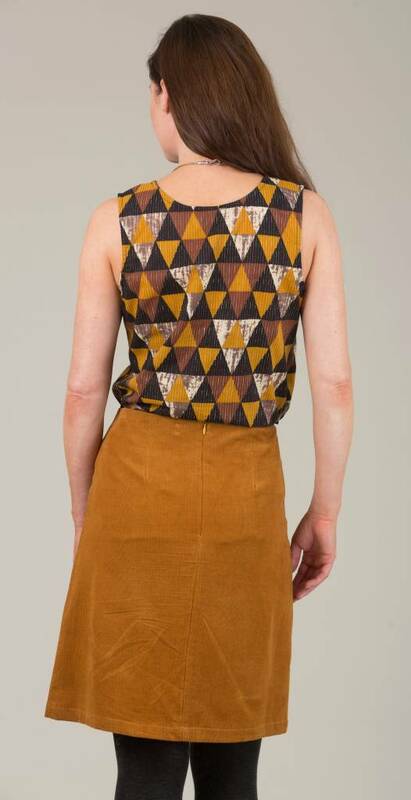 Our new pinafore dress in lightweight cotton cord (with cotton lining) is just perfect for this coming Autumn/Winter. 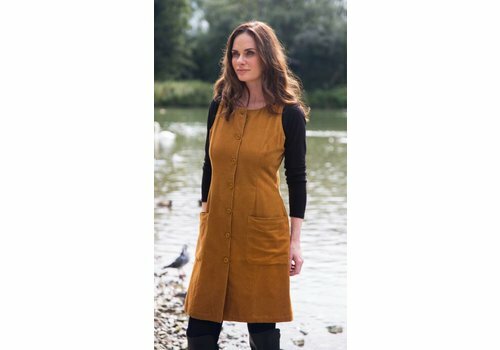 Ideal for layering with buttons all the way down and pockets. 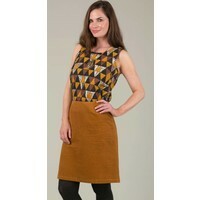 This is will be such a useful dress for anyones wardrobe.